Below you will find a short questionnaire that will help us assess your needs and allow us to build a specific program to help you succeed. Please complete what you can and we will contact you to discuss the next step. Thank you. 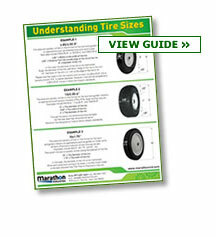 What tire size are you looking for? 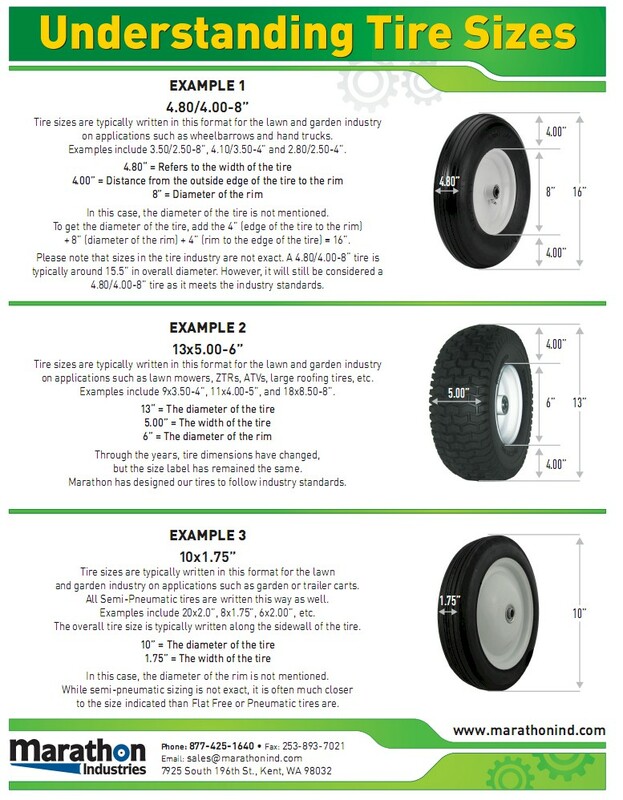 Will You Need a Flat Free, Pneumatic, or Semi-Pneumatic Tire? Estimated Load Capacity Per Tire? Is The Above Quantity Based on Current Sales or Projected Sales? Where Are You Purchasing Your Tires From Currently? When Will You Be Needing Your First Shipment? Any Other Comments/Requirements That You’d Like Us To Be Aware Of?